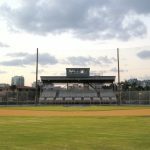 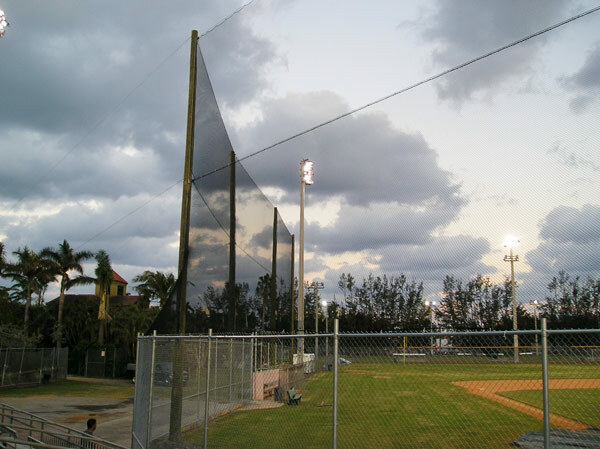 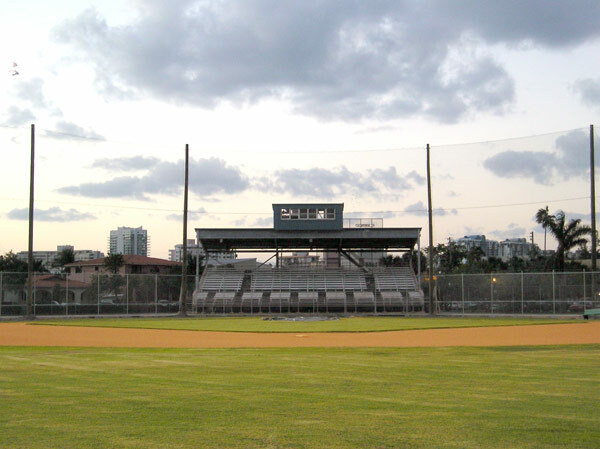 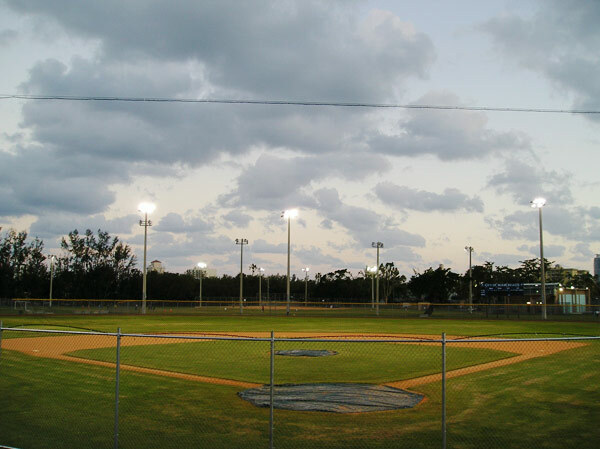 The Flamingo Park Baseball Field is located in Miami Beach, Florida, and it was first built back in 1950. 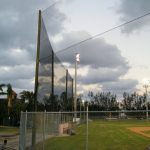 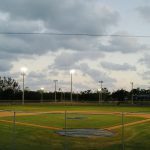 Aside from baseball, Flamingo Park provides other fun activities for children, including an aquatic center, a soccer field, and a tennis center. 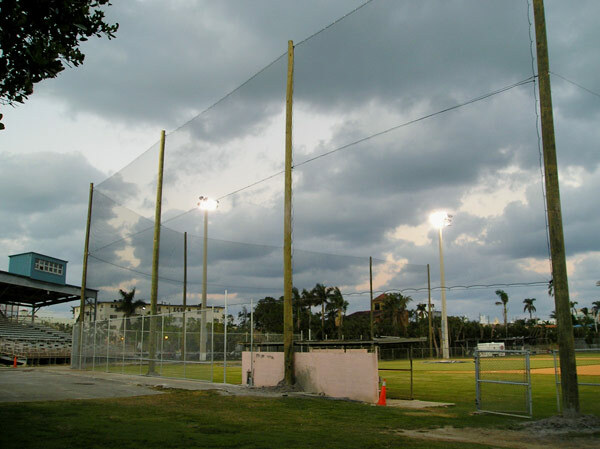 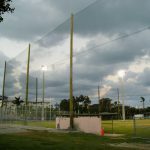 On this field, we installed wood poles and baseball netting.